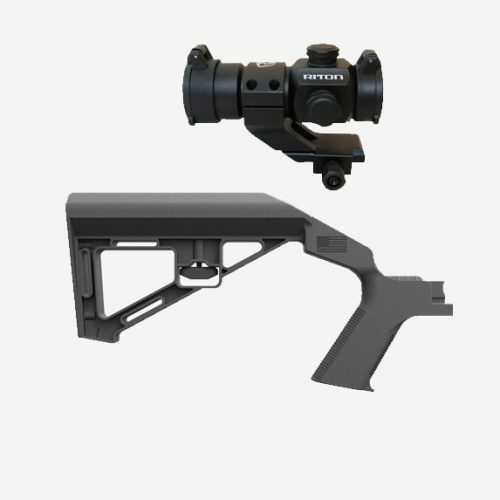 Proudly manufactured in the USA, Slide Fire® stocks are manufactured using military grade polymer, offering unmatched reliability in any environment. 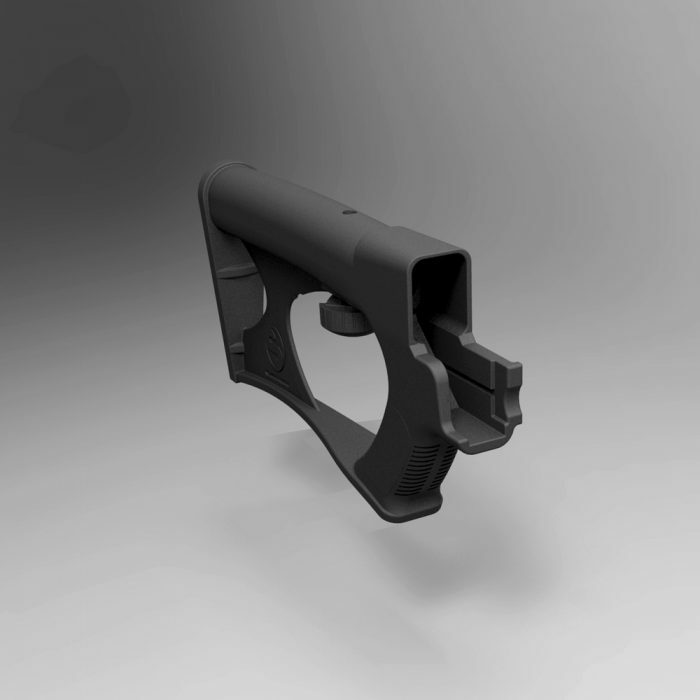 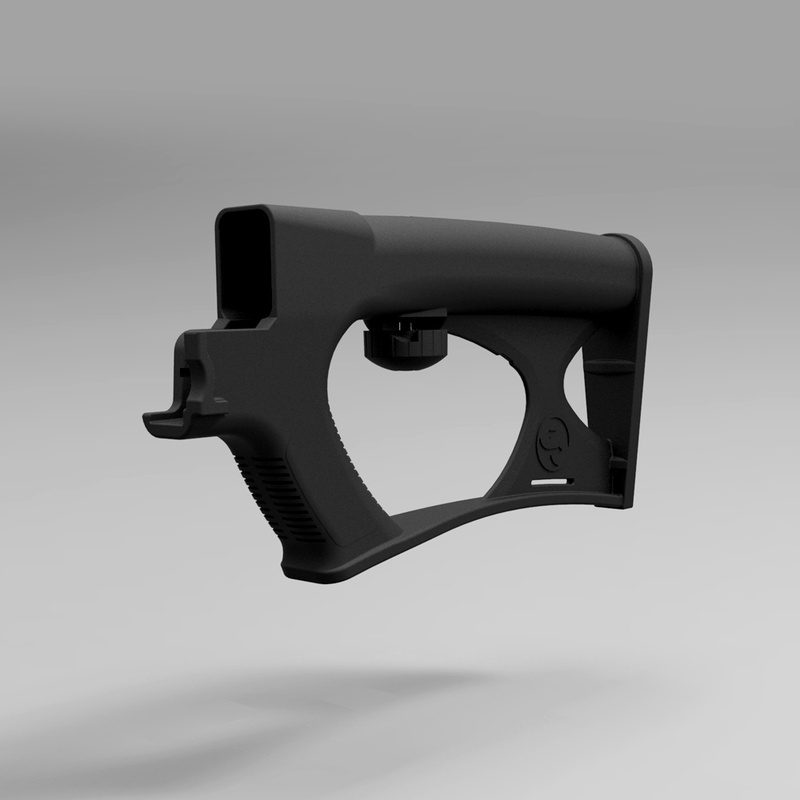 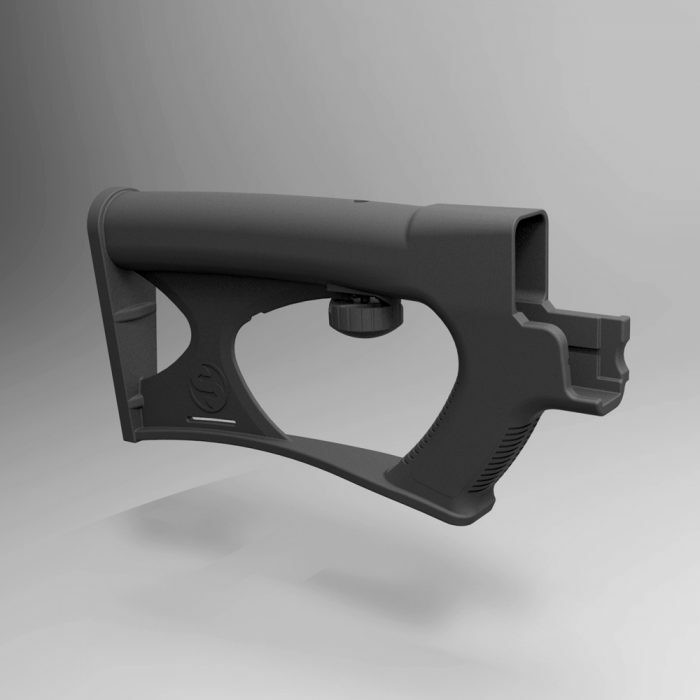 Our patented bump fire stock design allows for an enjoyable rapid fire experience without the loss of safety or accuracy. 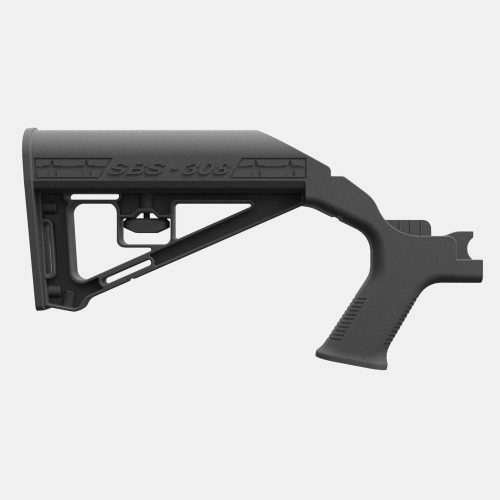 The SSAI-MC® line of stocks are compatible with most unconverted* Saiga® firearms regardless of caliber. 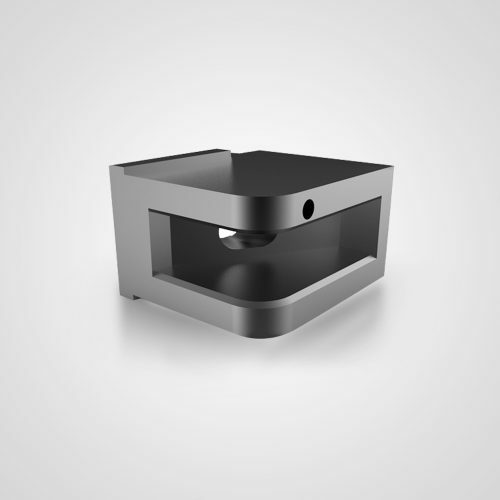 Both the SSAI-MC®XAE and the SSAI-MC®XJC models offer the same functionality and compatibility, but give an aesthetic difference. 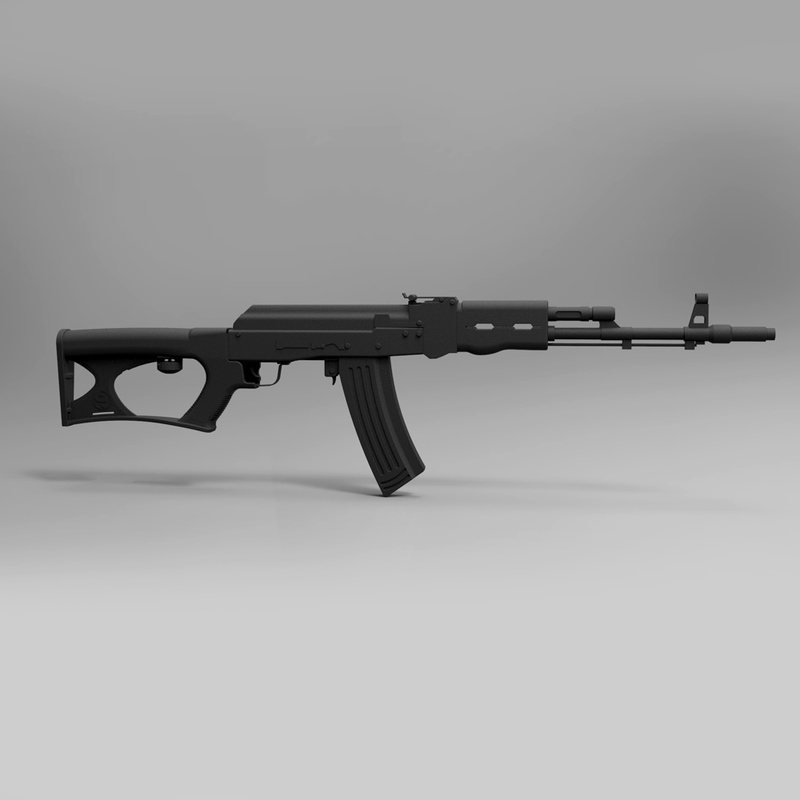 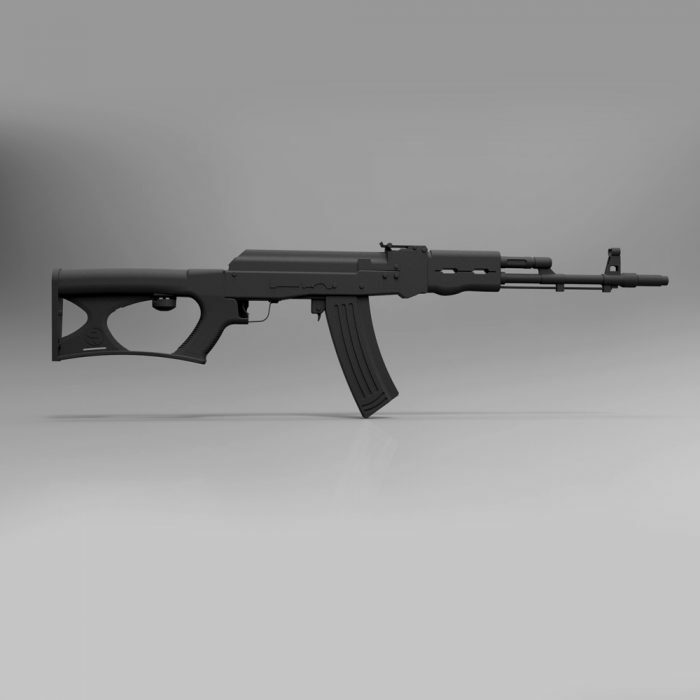 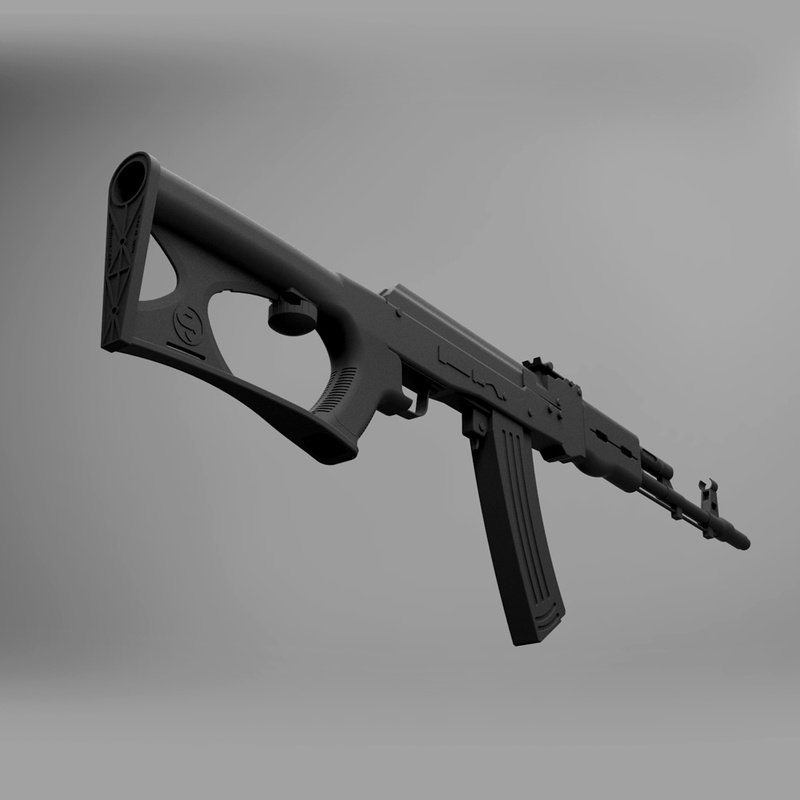 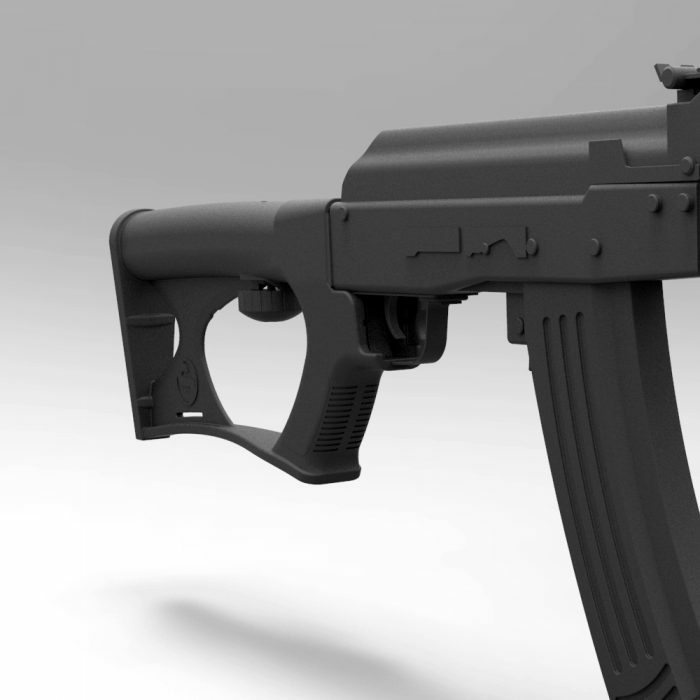 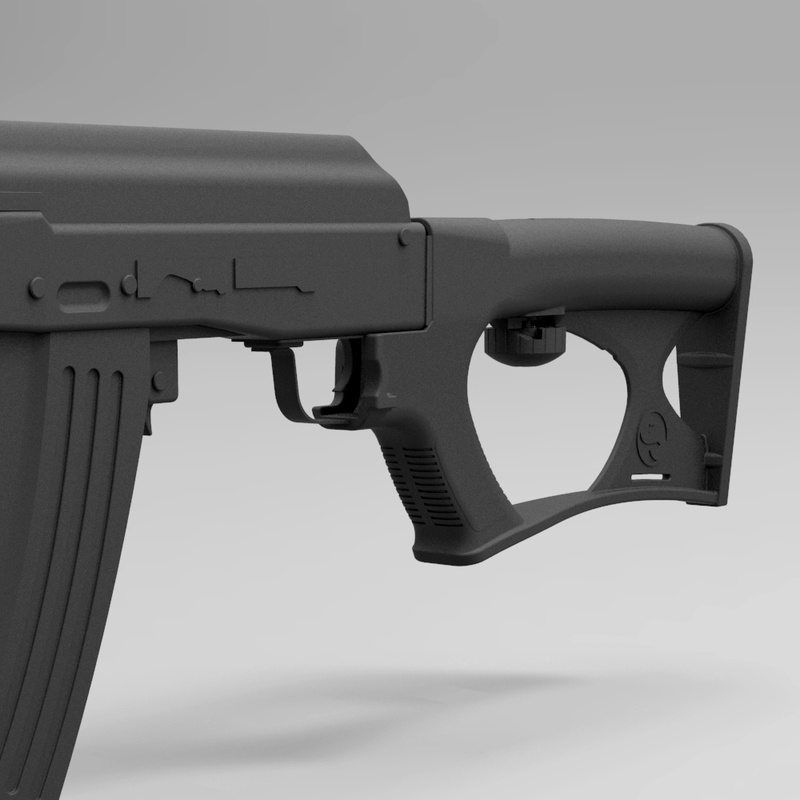 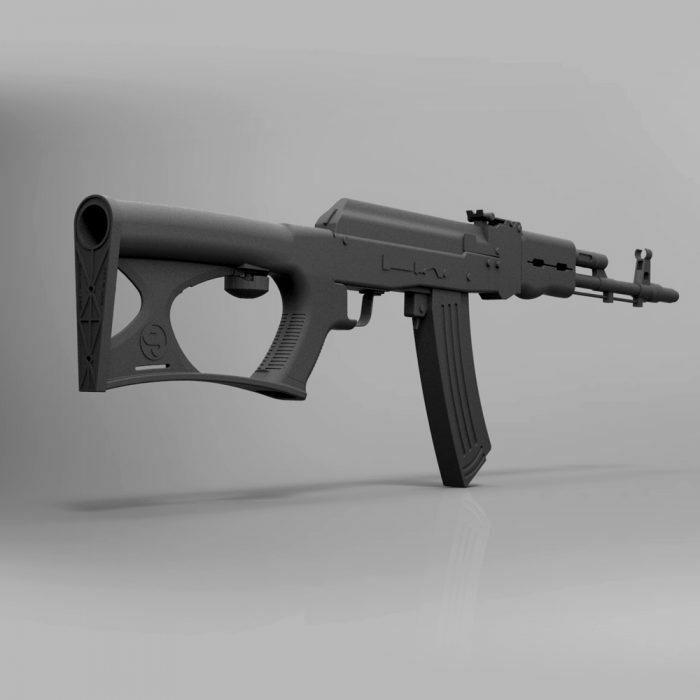 *Rifles converted to have the pistol grip and forward trigger placement may be compatible with our SSAK-47 stocks. 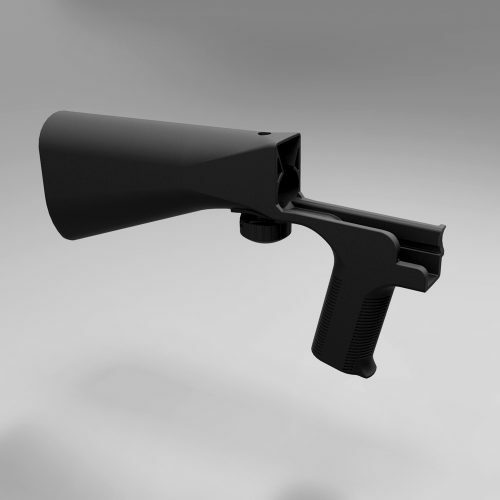 *Not compatible with folding stock models.